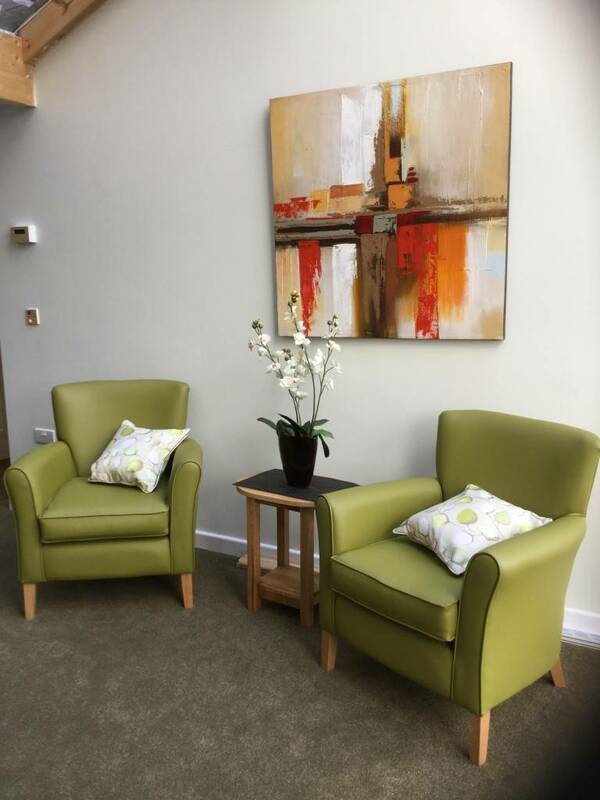 At Hill and Hill, we are specialists when it comes designing furniture specifically for care homes in the United Kingdom. We have everything from individual chairs to full dining suites available all at fantastic value and big discounts if you are wanting to furnish your entire care home. Our care home furniture is designed to give residents maximum comfort while also being a stylish addition to any establishment. There are also more practical benefits too, such as our dementia furniture which helps promote independence amongst sufferers by making everyday tasks easier to perform. We have a huge range of styles to choose from at Hill and Hill, including the 50's inspired Reminiscence range of care home furniture. This draws on the classic styling of furniture from a bygone era to make elderly residents feel at home while also adding a real classic style throughout your establishment. In addition, full suites are available so you can have a uniform theme throughout your home but with individual pieces tailored for residents in each room. We have everything you need to really breathe fresh new life into your care home and our products all meet or exceed the very latest safety regulations. Along with offering a huge range of products, we can also give you a totally free design consultation where we can help you plan out your entire care home. We leave no stone unturned and ensure you get exactly what you need and want for your establishment. We also offer soft furnishings such as waterproof cushions and fire resistant curtains to ensure your home is as safe as possible. If you would like to know more about our care home furniture or any of our other products, please feel free to contact us today.